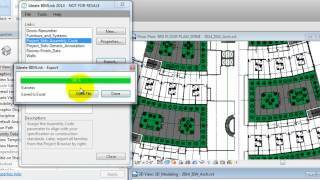 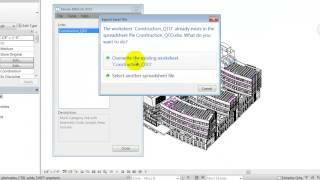 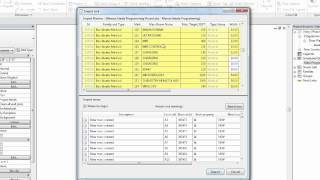 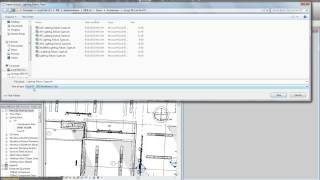 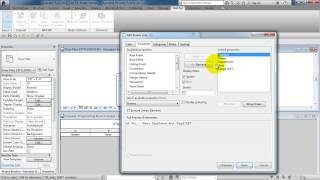 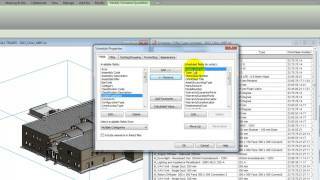 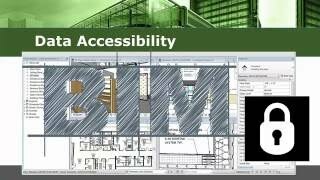 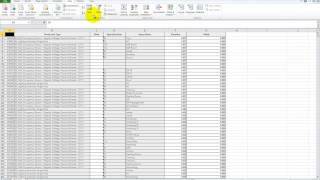 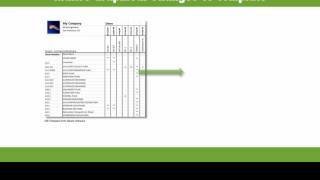 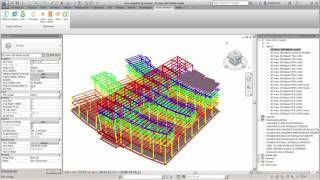 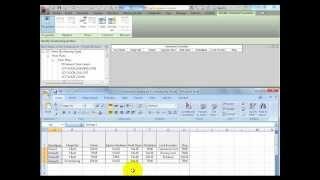 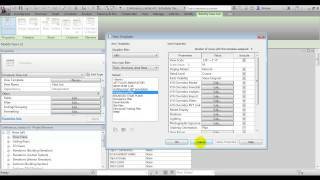 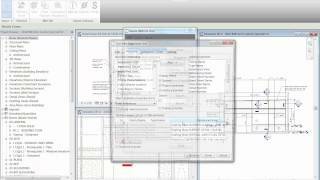 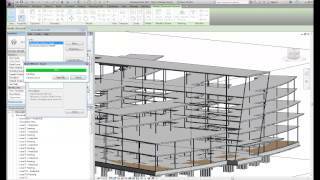 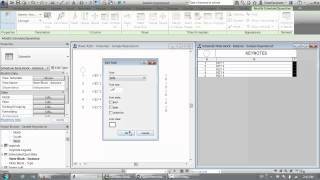 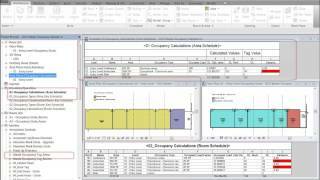 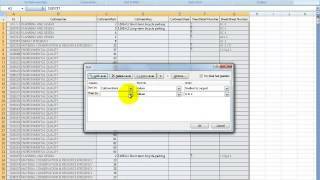 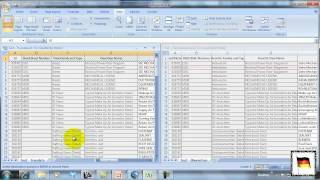 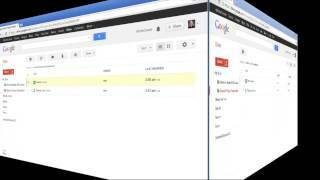 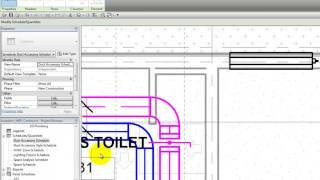 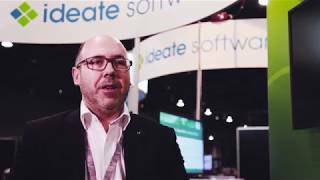 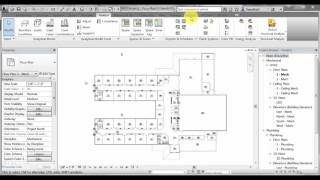 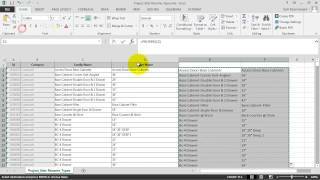 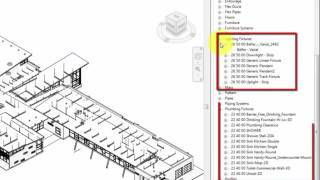 Watch this six-minute video to learn how to automate occupancy tags in Autodesk Revit. 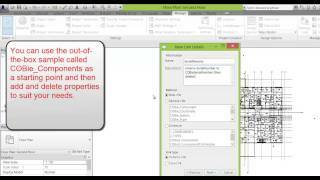 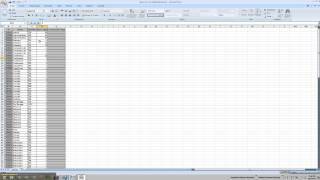 Building occupancy calculations present the need for a calculated Revit property to be pushed into a tag. 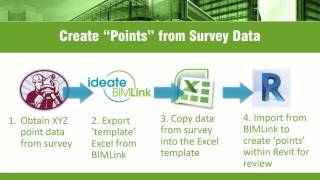 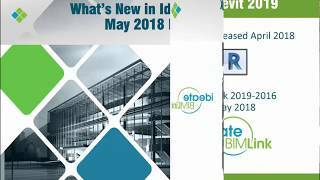 Ideate BIMLink has assisted with this since Revit 2011. 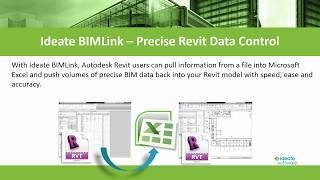 However, due to a Revit API limitation, you haven’t been able to programmatically access the Revit calculated value or the formula for the occupancy load. 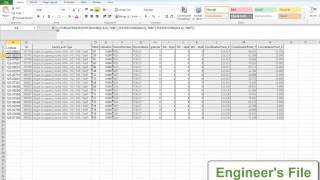 Ideate has developed an Excel template to address this challenge.